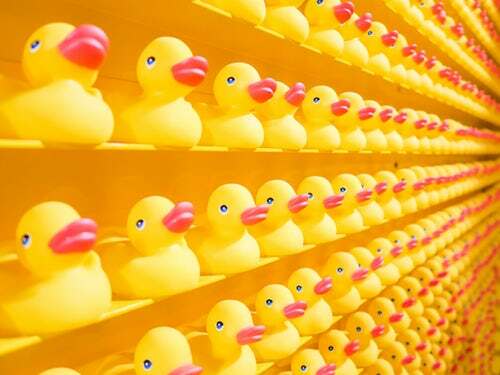 Are your ducks all in a row when it comes to online marketing? How to use Facebook to get a rush of new clients on demand anytime you want without paying for ads? 3 key steps to instantly position yourself as an expert online and attract high-paying clients… even if you are just starting out? The exact step-by-step process on how to host FREE Online Challenges that skyrocket their visibility, credibility and income? Some of you, dear followers, might have participated in Alina Vincent’s 5-Day Challenge last week ~ awesome information, right? It was fun, motivating, and rewarding. She held daily drawings for great prizes in Amazon gift cards and a grand prize of $1000. Each day will be the same topic, but as you know, when a training is live, there will be differences. Join here. “I just want my business to be more visible!” – I hear this all the time from the business owners I work with. And yet – is that really what they want? Do you just want to be more visible? Or do you want to have more clients? Or have a consistent, steady stream of income month after month, year after year? Or have the lifestyle and freedom that consistent (and high) income can provide? Whatever your goals — it all starts with understanding what’s happening in the online marketing world and how you can leverage it. Check out what’s working right now to help you instantly position yourself as an expert and attract high-paying clients anytime you want.